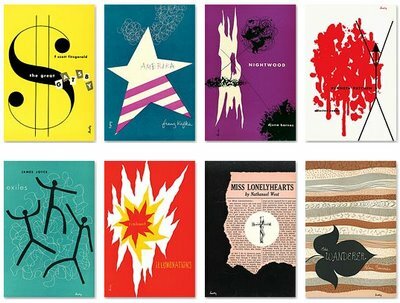 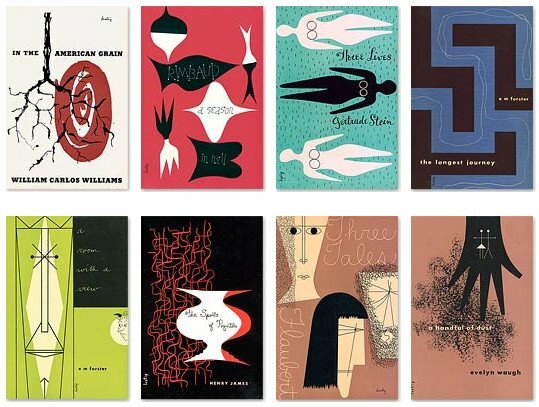 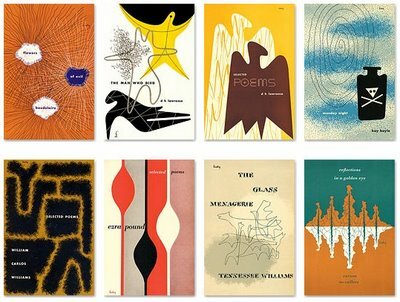 These eclectic bookcovers are just a sampling of the enduring graphic design legacy left by American allround designer, Alvin Lustig. 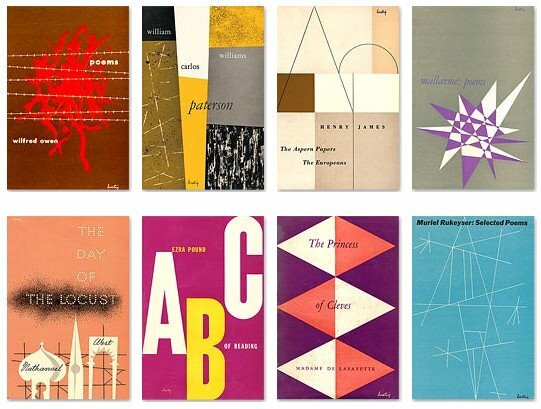 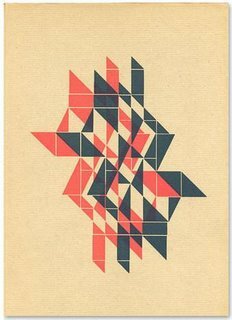 Diabetes robbed him of his sight by 1954 and he gave meticulous instructions to his wife, Elaine Lustig Cohen (a formidable graphic artist in her own right) and assistants so that designs could be completed. 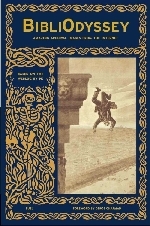 He died the following year aged 40 years.